Medic Batteries is a discount battery warehouse which stocks brand name bargain batteries such as Duracell Procell and Energizer. We offer assorted bargain batteries at exceptionally low prices- perfect for testing a variety of sizes, types, and battery brands. 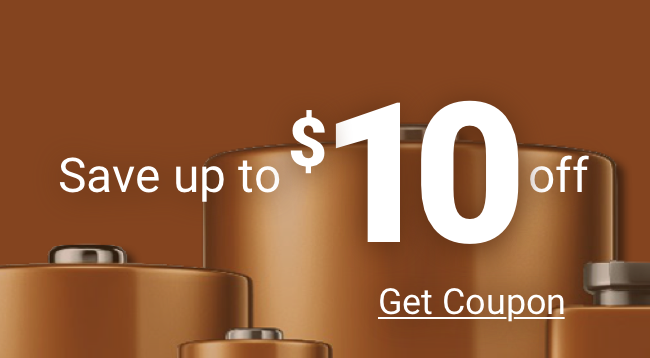 Buy bargain batteries from Medic Batteries and receive a 100% guarantee. Our discount battery warehouse stores bargain batteries properly in a cool, dry space. Our bargain batteries are made in the USA or to USA standard. Batteries are shipped immediately from our discount battery warehouse after the order is placed in most cases. We offer consistently low prices on the bargain batteries we sell and most importantly, all of our battery customers have access to our excellent customer service. So why purchase assorted bargain batteries anywhere else but from Medic.